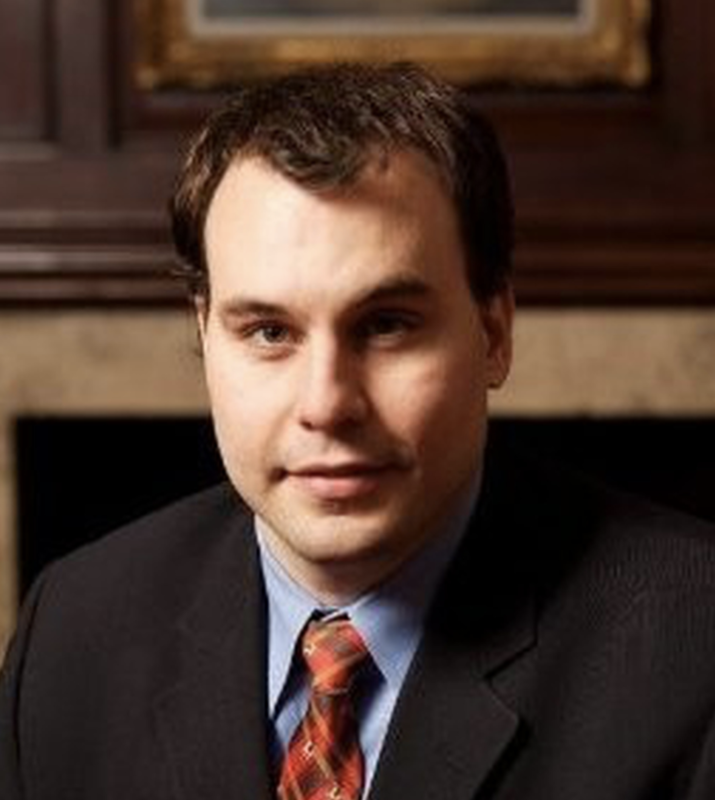 Bruce Fenton is managing director of wealth management firm Atlantic Financial, a board member of the Bitcoin Foundation and host of the annual industry event Satoshi Roundtable. 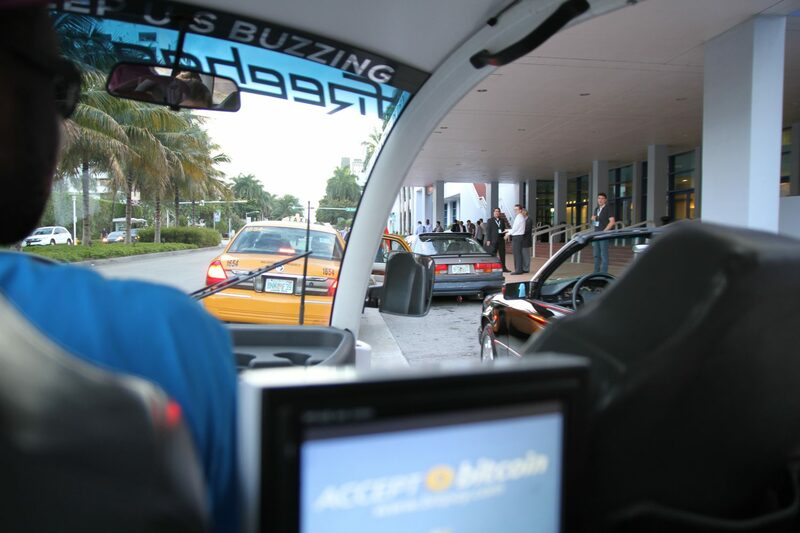 In this entry in CoinDesk’s “Bitcoin Milestones” series, Fenton recalls the wide-eyed days of TNABC 2014 – a two-day conference held in Miami that he argues marked the beginning of a new, more professional bitcoin era. It concluded with a rooftop party, had controversial dancing girls and saw one startup hand out bitcoin wallets with neon vodka shots. 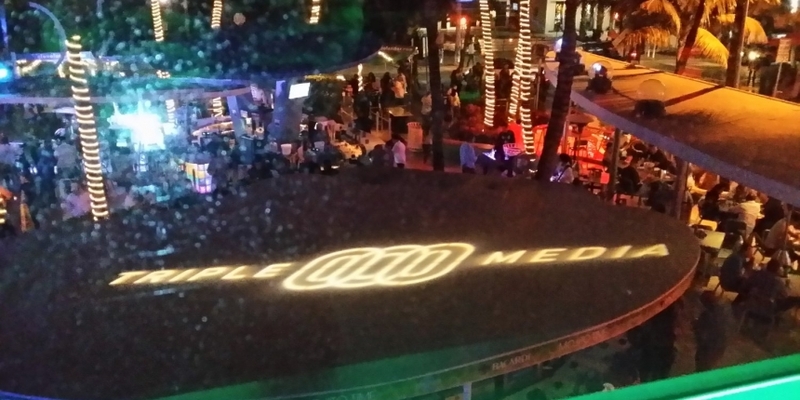 That’s probably what most people remember about The North American Bitcoin Conference Miami. Organized by Moe Levin and held in the days when bitcoin’s price had gone from a few dollars to more than the price of gold, the industry had yet to hit the turbulence that this early success would bring. As an industry without leaders, a governing structure or centralized control, we relied – and still rely – on our peers. This isn’t just for validating transactions and making sure that the network works, but for sharing news, knowledge and the social interaction needed to keep pace with change. Because of the lack of structure, events are particularly important, and early industry events had an entirely different character than most do today. 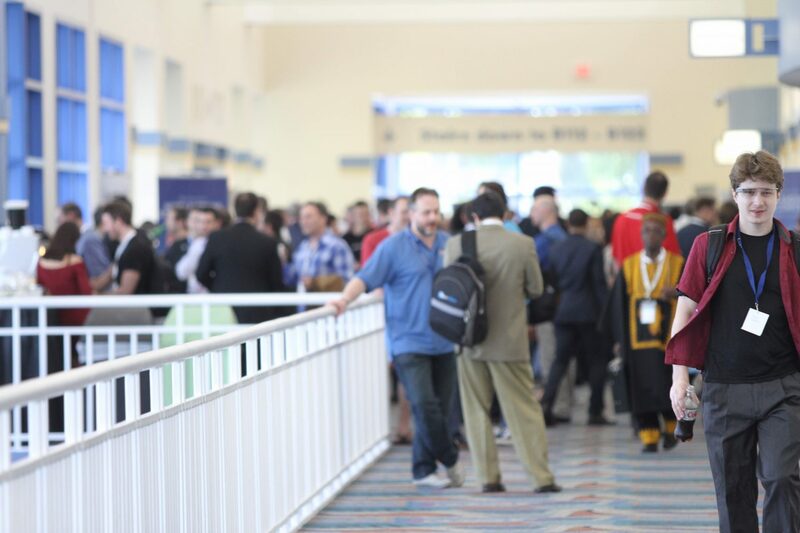 What many might forget about TNABC 2014, however, is that it was simultaneously the last of the era of pure ‘community events’ and the first of the ‘business events’ to follow. At my first bitcoin conference, for example, I wore the standard ‘uniform’ of a venture capitalist or investment professional: khaki pants, a collared dress shirt and a blazer. I was vastly overdressed. To try to blend in with a sea of casual T-shirts, leather jackets and Phineas Gage (who was wearing a pink tutu), I quietly slid off my blazer crumpled it into a ball and threw it in the corner. During the coffee break, I introduced myself to a young hacker-looking fellow and mentioned that I was interested in the technology and came from the world of investment management. By January 2014, the industry had changed: record price highs and new interest from investors were shaping the landscape. Someone wearing a suit coat would now no longer be alone. The thought that serious investors would be interested in this industry was both exciting and validating. Outside my hotel room, an orange Lamborghini was parked bearing the license plate “BitPay”, a wise publicity stunt for one of the few young startups seeking to raise early venture investments around a bitcoin business. The conference hall still had that same exciting buzz that was characteristic of the earliest bitcoin events – few, if any of us, were attending with any hopes or expectations of an ROI. There was no division, no scaling debate, no pressure from investors to deliver, no rivalries, no major regulatory involvement and no notable agendas, just pure energy and excitement about something new. The attendees walked from room to room overwhelmed with positive energy and a steady flow of information. Steve Beauregard took the stage at the event, as did Charlie Lee. 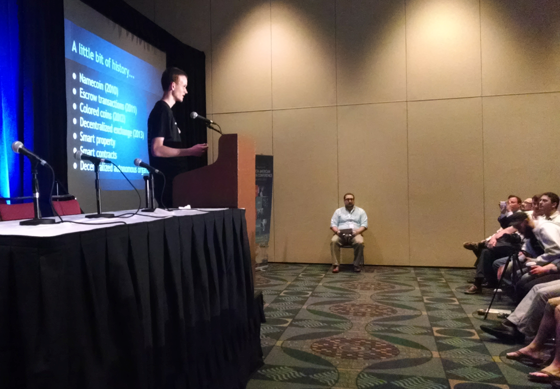 Roger Ver gave a presentation that very few of us had seen before. He talked about the potential for this technology, he reassured many that it was “not too late” to become involved and he closed with a heartfelt statement that people having control of their own money can reduce war. I’m sure I was not the only one in the audience who had a tear in their eye thinking about the potential of this amazing technology. 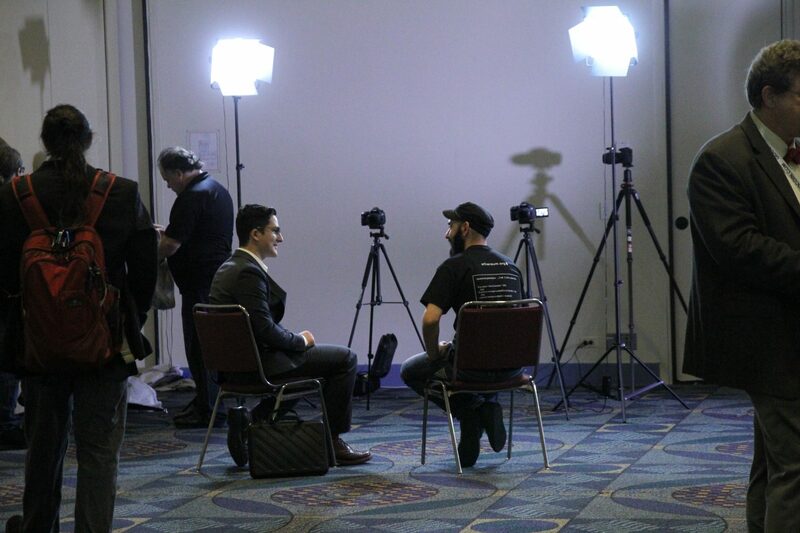 After hearing from Jeff Berwick and Elizabeth Ploshay (now McCauley), I headed to the adjacent conference room to hear from a young entrepreneur named Charlie Shrem. I was particularly interested in his thoughts on the upcoming BitLicense hearings, which were scheduled for later that week. As we all now know, Charlie never made it to Miami nor to testify at the BitLicense hearings (he was arrested at the airport in New York). His arrest was used as fuel for Ben Lawsky’s media show, and would throw the hearings into disarray, placing bitcoin proponents on the defensive. As if the event had not been eventful enough, a very young man named Vitalik Buterin – who’s title on the program handout was “Head Writer at Bitcoin Magazine” – started his presentation in the main room. This was the first announcement of a brand-new project called ethereum. Now an accomplished presenter with hundreds of engagements under his belt, the Vitalik of January 2014 was nowhere near as polished. On his first major public speaking event, he seemed a bit nervous and hard to follow. Whatever lack of polish he may have had in his presentation skills, however, did not hamper interest in this project. After listening with rapt attention, at the conclusion of his presentation, a mob of a couple dozen people swarmed the then little-known 19-year-old. Forty-something computer scientists and developers flocked to learn more about joining the project, some of them reportedly changing careers to join ethereum right on the spot. Brock Pierce and Nic Cary concluded the day’s speakers. 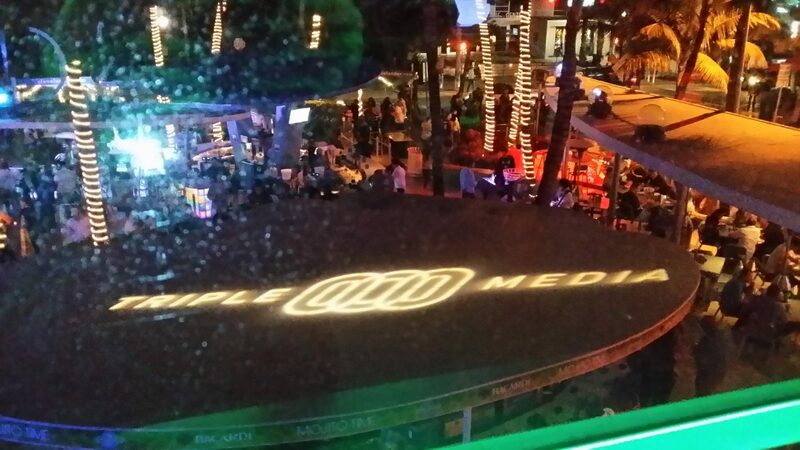 Buzzing from information overload, I retired to my room at The Clevelander. It was a day full of excitement and energy. It was a lot to process. And looking back, there were hints of the troubles to come as well. Earlier in the day, an experienced bitcoiner warned me about impending troubles at an exchange called Mt Gox. Tired as I was, I decided to heed his advice and move my bitcoins out of the exchange. I received an error message mentioning something about issues with a hot wallet. I broke my withdrawals into smaller pieces and was able to get them to execute. I did several transfers this way until I received a different error: “Bitcoin withdrawals are suspended until further notice”. This suspension would, of course, never be lifted. But I wasn’t concerned then. As I drifted to sleep, I reflected on the incredible people I had met, the weekend and exciting potential ahead. It was wild and crazy, a space filled with the most interesting and eclectic group of geeks, geniuses and rebels I had ever seen. The early days of pure speculation were ending. I was sure real capital and established interests were moving in. This proved true. We’d have some ‘group hug’ moments, but we’d never again be the eager, wide-eyed band of idealists who came together in Miami.